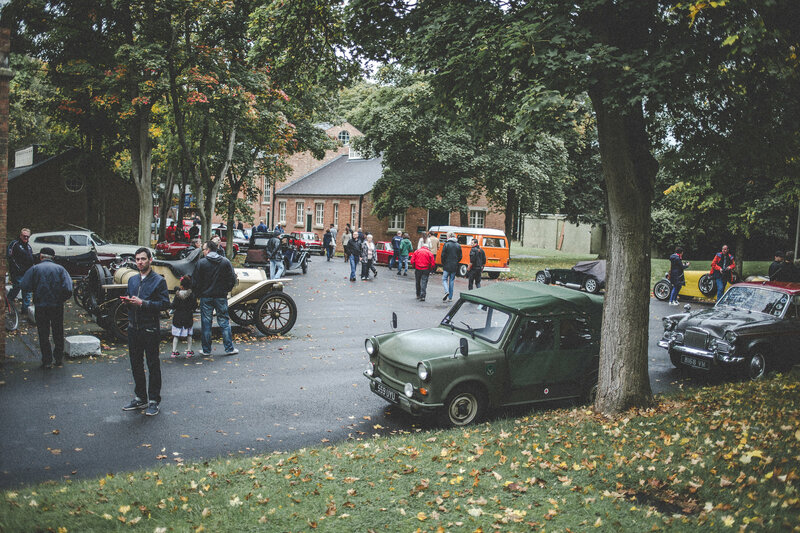 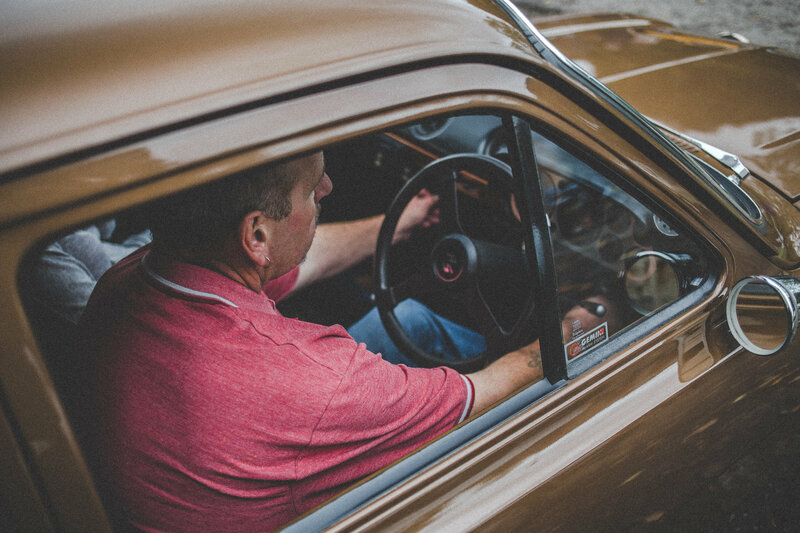 We’ve developed a bit of a soft spot for Bicester Heritage’s Sunday Scramble car meets. 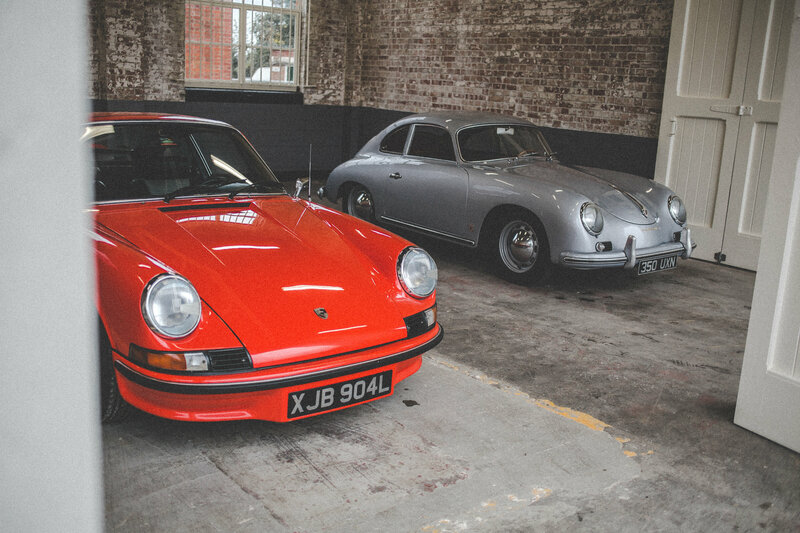 After all, who doesn’t love a delectable collection of classic metal on display in an old WWII RAF base? 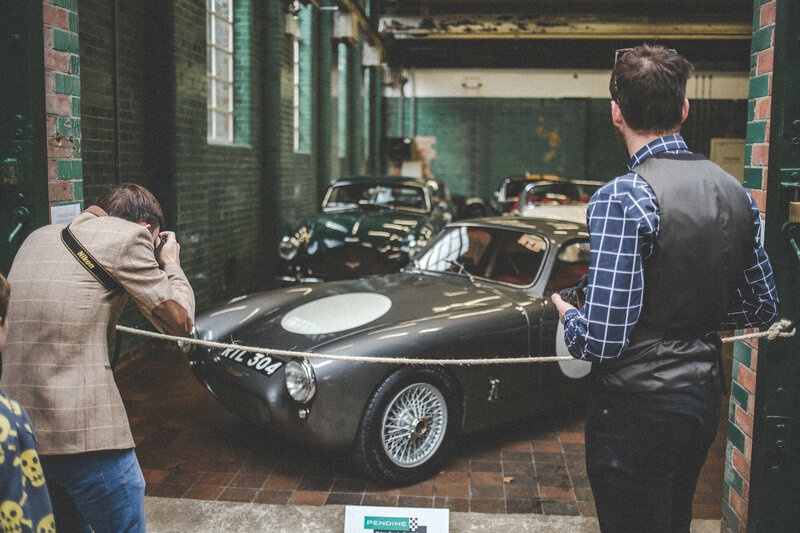 A few weeks ago, the last Sunday Scramble of the year took place but, rather than mope around until next year’s events kick off again, here’s a quick gallery from the fourth and final event of 2017. 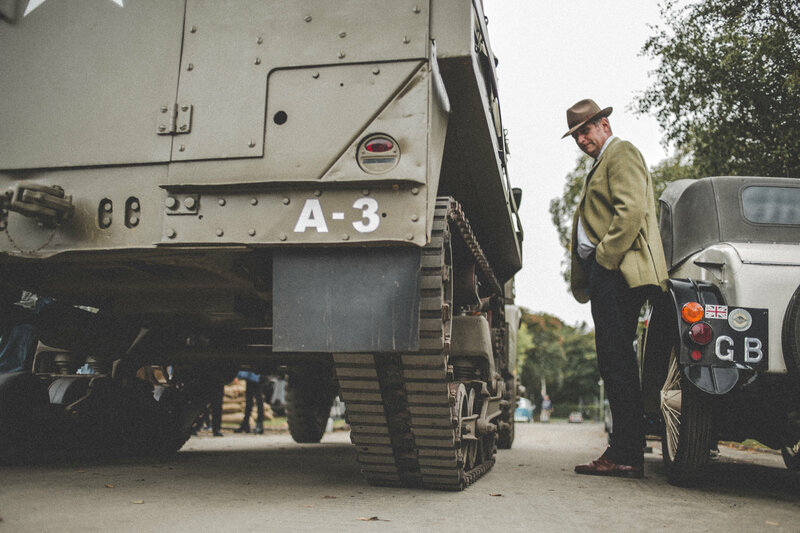 To wrap up the season, 3,000 enthusiasts flooded the ex-Bomber Training Station, bringing with them over 1,000 classic cars of all ages. 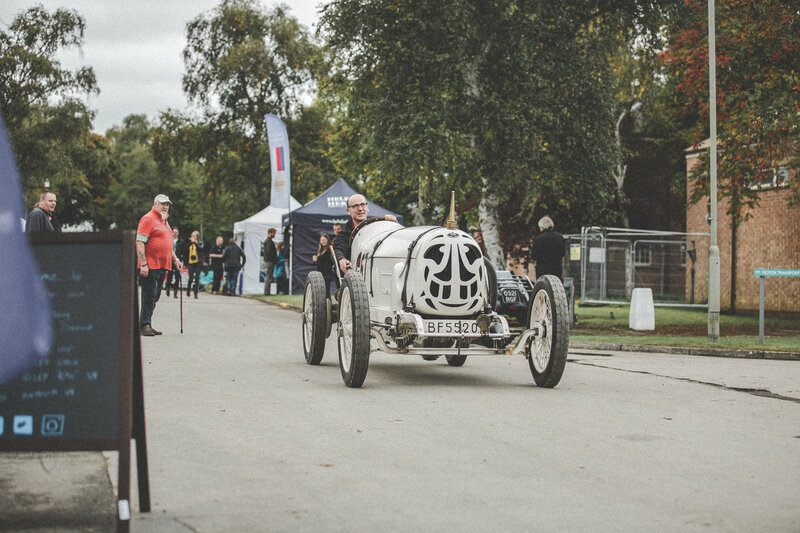 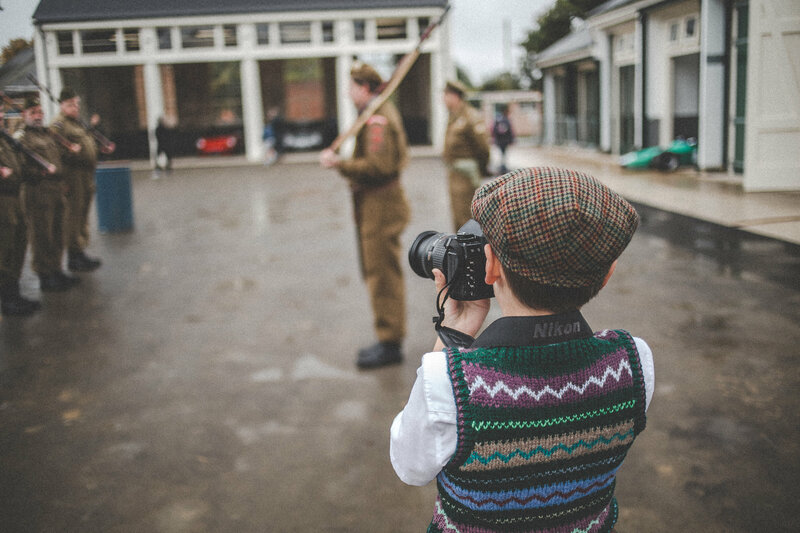 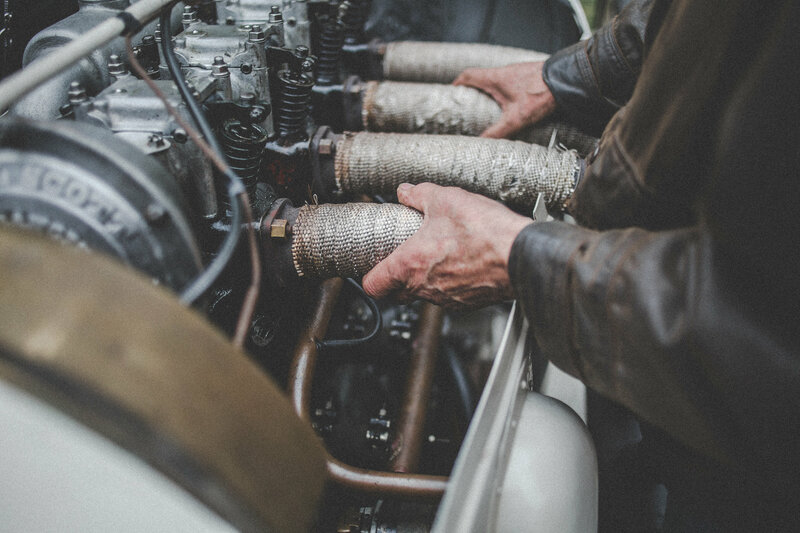 Hot rods sat side-by-side with former competition cars, while vintage and veteran motors were joined at Bicester Heritage’s idyllic site by military vehicles and a selection of modern icons. 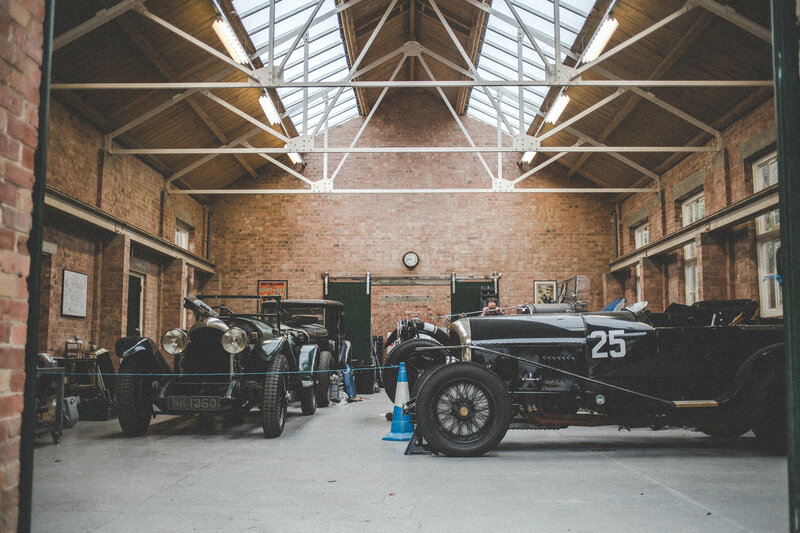 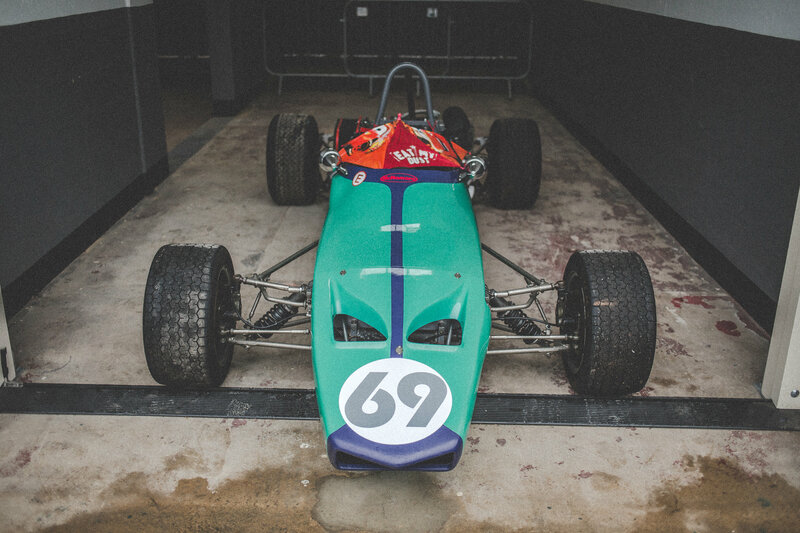 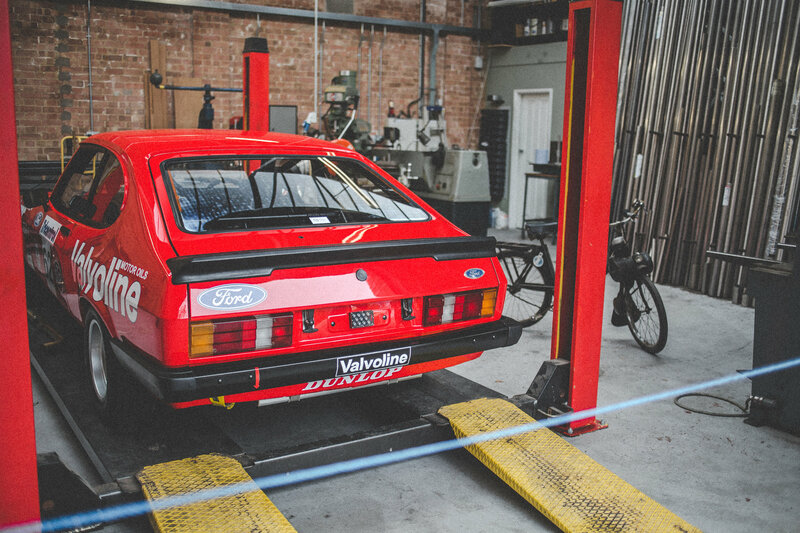 Alongside the array of classic cars, many of the site’s various businesses opened their doors to the public, showing off their latest restorations and myriad of automotive talents. 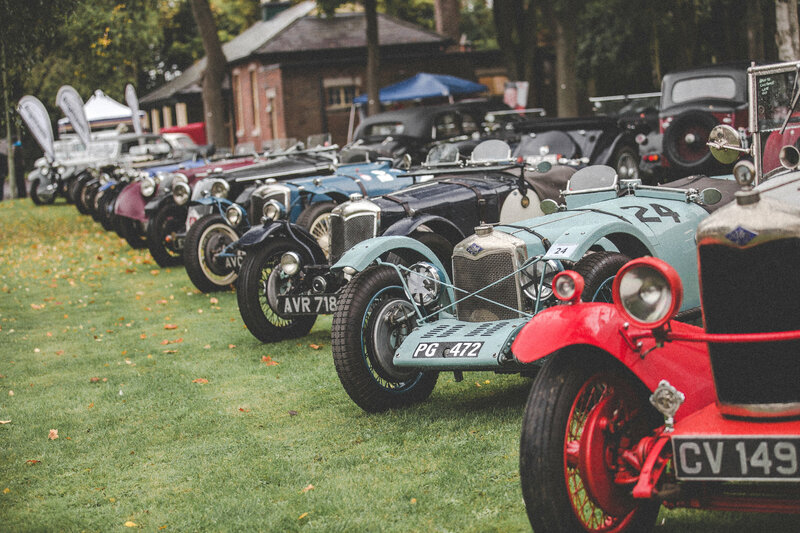 Inspired to get along and see the Sunday Scramble for yourself? 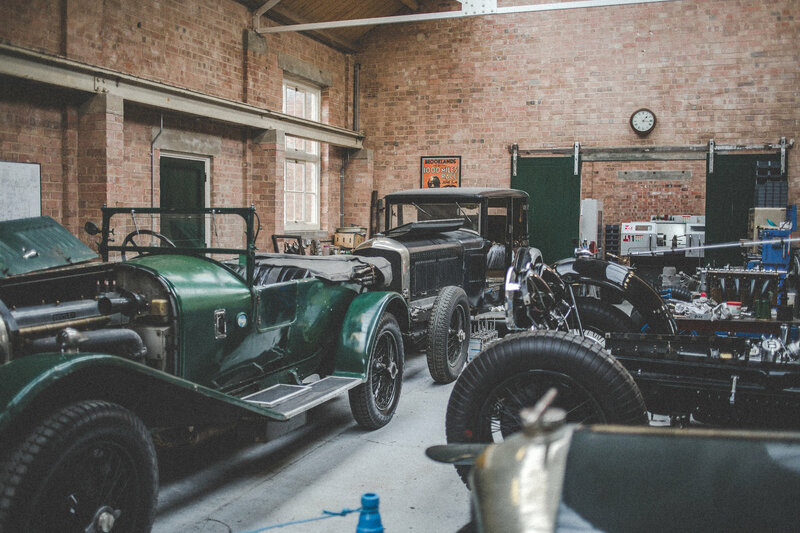 Don’t worry, the first meet of 2018 takes place just after the turn of the new year on Sunday 7th January.